Interested in Skype for Business Videos? PEI creates videos for many of our clients to help them with training and to see the power of Skype for Business! As the ONLY Skype for Business Launch Partner focused on small to medium sized organization, Microsoft trusts PEI’s deployment expertise above all other. Simply fill out the form and have some examples emailed to you directly! Get your FREE Videos Today! Check out our Skype for Business/Microsoft Lync 2013 videos! PEI’s award-winning Migration and Support team specializes in Skype for Business deployments. As a Microsoft Gold Partner; PEI has done thousands of seats of Skype for Business deployments and are one of the top trusted partners by Microsoft in the Rocky Mountain region. Moving organizations to Skype for Business is a multi-phased project that requires expertise in project management, change management, technical consulting, and technical support. 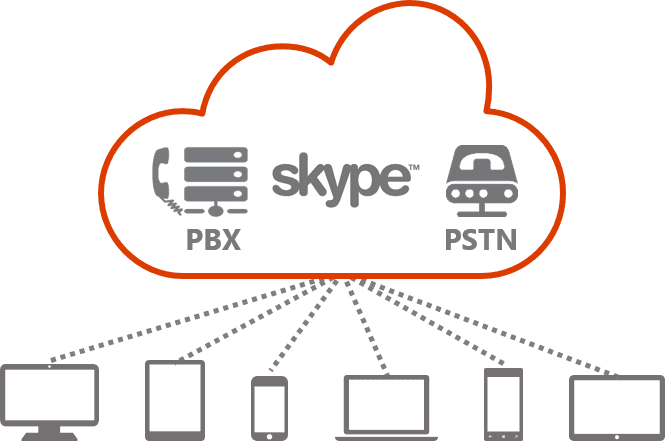 Why Choose PEI for Your Skype for Business Deploy? Implemented thousands of seats of Microsoft Skype for Business. Interested in receiving personalized Skype for Business Training from PEI? Click here for more information! Don’t see what you’re looking for? Email us directly at info@pei.com. Examples of PEI’s videos can be found on our YouTube channel here.